The Health and Safety Executive’s (HSE) definition of a lone worker is someone who “work[s] by themselves without close or direct supervision”. This broad definition can include any employee such as a homeworker , someone who works in an office on their own or a shop assistant. Lone working can either be regularly or on the odd occasion. 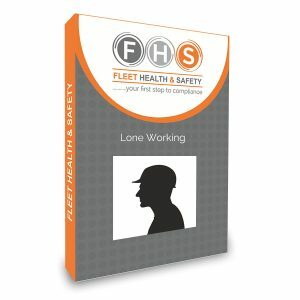 It is not illegal to allow workers to work alone but the Management of Health and Safety at Work Regulations requires you to consider any additional risks that working alone may pose to your employees or any one else affected by your work.